Would you be interested if I show you a technique that can balance your chakras in just five minutes a day? This blog post does exactly that. Whether you are a beginner or an expert, even if you don’t know what a chakra is… this technique will still work. 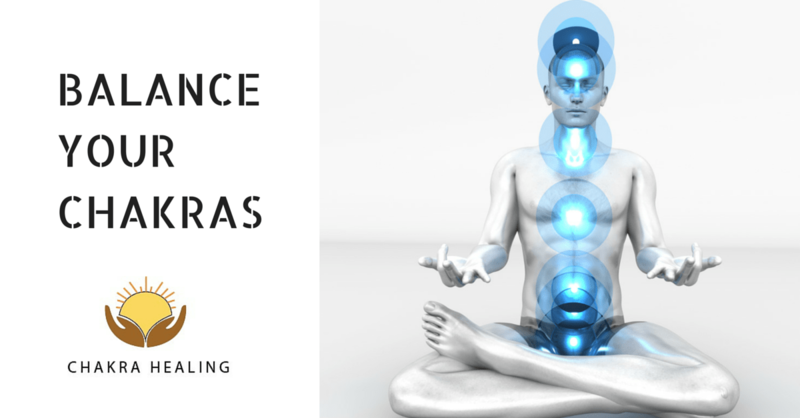 Each of these techniques that I am going to share now and in future will help you understand and master the art of chakra-healing and balancing. It is very important to have a balanced life. A balanced life is the result of balanced chakras. As you know there are seven chakras, out of which the lower chakras govern our material life and the upper chakras our mental/intellectual/spiritual life. Since I mentioned lower chakras, it doesn’t mean that they are inferior to the upper chakras. I have used those words for the sake of communication. Every chakra is as important as the other. Why do you need to balance the Chakras? If the lower chakras are more active than the upper chakras then the individual is more materialistic in nature and will not have the ability to see the BIG picture. Takes an extremely practical view of life. The individual will trust and believe only that which is seen by his five physical senses. If the upper chakras are more active then the individual is dreamy in nature with no practical connection to the physical world. They will build castles in the air but will never execute them. Chakra-healing – Ancient healing techniques for modern problems. 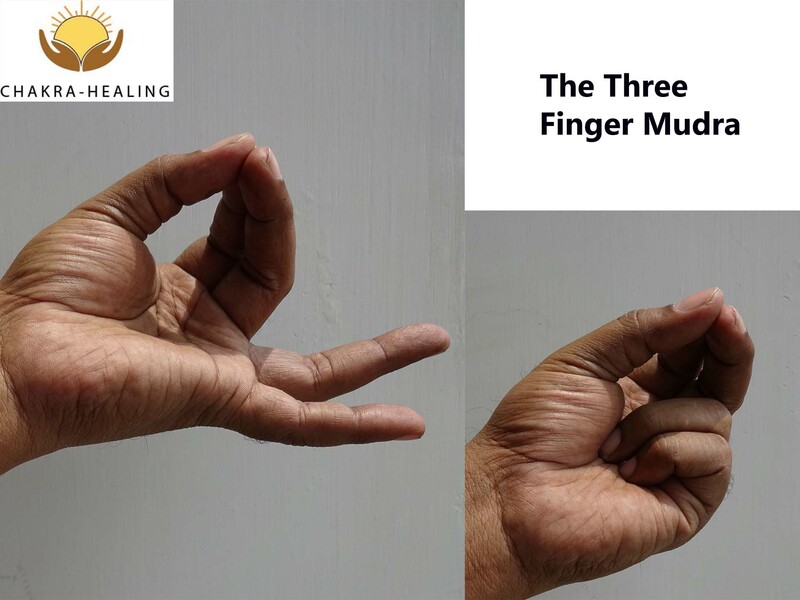 We are going to balance our upper and lower chakras by doing the following mudra. In this mudra, the tip of thumb, index finger and middle finger are joined. The ring finger and little finger are folded touching the palm. Please refer the picture below. Try this for a week five minutes a day and let me know what you think, in the comments below. If this works for you do share it with your family and friends and help them balance their chakras. Can i use this mudra as a regular meditation mudra ? Also sir i want to know that why you said not to use this mudra after 6 pm..
Actually i am little scared of these things, Feel hesitated while trying. In one of your blogs you said the ghosts & atma’s are real & can harm us then these techniques & ideas are generally accepted everywhere ? This question haunts a lot. you said you can make me wealthy by simply listening to your Audio of chakra balancing..but how did people like ambani & bill gates made all that money without getting troubled by a ghost or Haunted matter ,… Do these people have there chakra’s already balanced ? Sir, i am a young engineering graduate ,struggling to get a life on true fulfilling path, Hope you will answer my queries …. Hey aditya, Yes you can use this mudra from regular meditation. The reason one should not practise the mudra after 6 pm because, it activates your chakras and will be difficult to sleep at night. I did not say I will make you wealthy. I said if you listen to that audio it will reprogram your subconscious mind so that you can start attracting the right opportunities to create wealth for yourself. Ambani and Bill gates never had any doubts about whether they will be successful or not ! They believed in their dreams and followed them. Yes as far as money is concerned their chakras are balanced. But when health is concerned they have issues. Money is just one aspect of chakras. Let me know if this clarifies your doubt. Please Practise Gratitude for three months and report back with your experience.